"You can't use an old map to explore a new world." Hello and welcome to the latest issue of our weekly newsletter (see previous ones here). 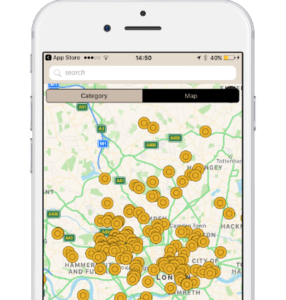 This one comes with a plan: now you can see all recommended places on a map and check what is near you! Or not! Want to try? Download it here or update your app on the App Store (App Store > Updates > Kinfo). 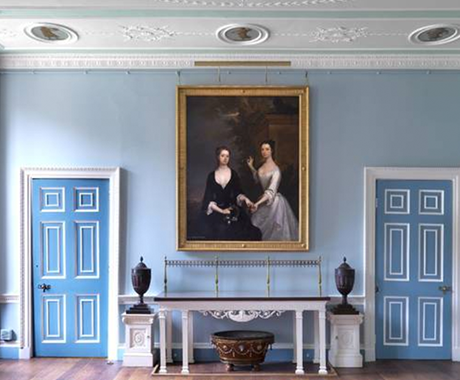 With paintings from Rembrandt, Turner, Vermeer and Gainsborough, stunning architecture from 18th century Scottish architect Robert Adam (you must see the Great Library that was restored in 2013) and glorious gardens, there is always something to explore at Kenwood House. Recommended by 2 mums on Kinfo who have given tips on how to amuse the kids at these grounds that look and feel so regal. No booking required. Just turn up and play golf. Mini golf. 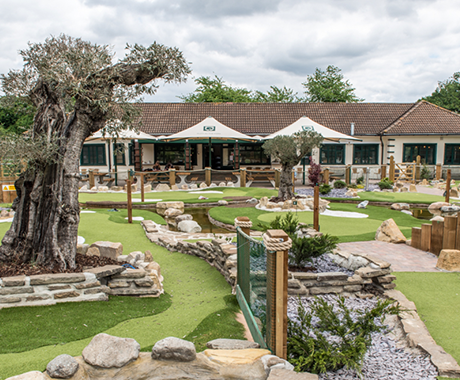 Similarly to their ventures in Battersea and Wandsworth, Putt in the Park Acton offers a creative course that guarantees fun times for all ages. Recommended by a mum of 2. 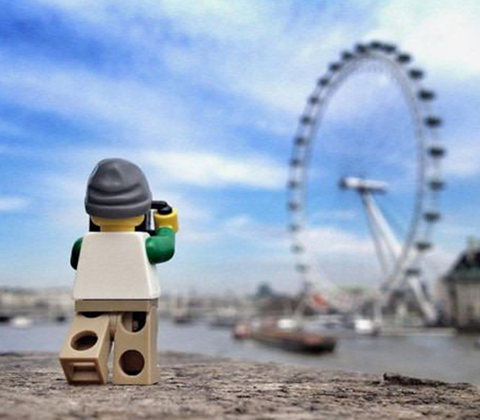 "Impress your kids with the best panoramic view of London," says this mum of 2. This is the highest public garden, which means free access, but there are space limitations; you need to book your slotted entry timehere (and check their ongoing work schedule updates this month). 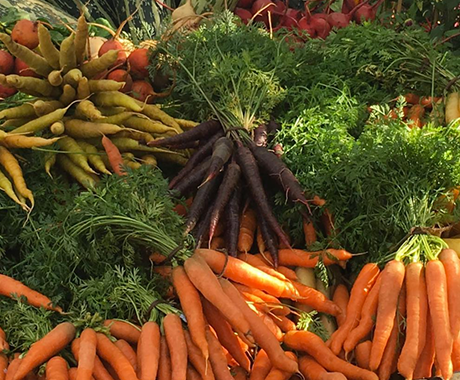 If you happen to be in Surrey and on the hunt for quality products, have a stop at Secretts farm to let your kids pick their own fruits and vegetables (see the updated list of crops here). Shop their home-grown produce and quality artisan food products that includes succulent meat from one of the best butchers in the area. "Love food as much as we do." Says it all! 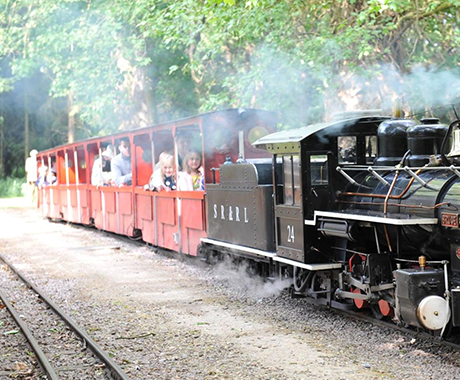 Travelling to North Devon with the family? Plan to stop by this small award-winning attraction that a mum has recommended on Kinfo. 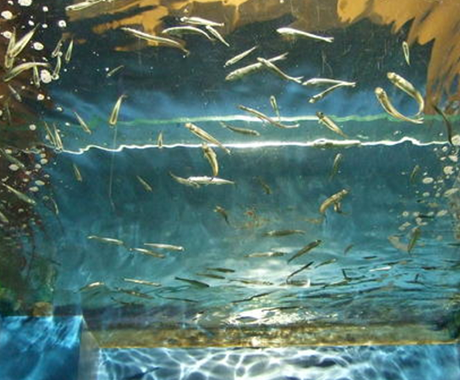 The aquarium exclusively centres on the local coastal marine life. 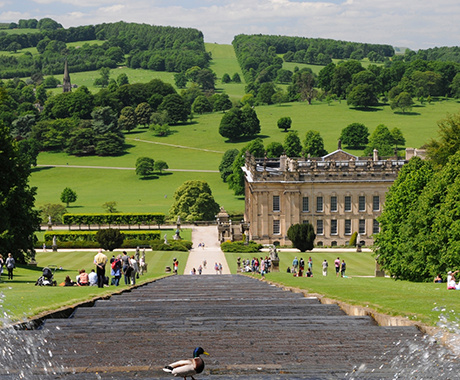 "A must see place," according to this mum. Her family enjoyed not only the house and gardens but also the farmyard and woodland adventure playground. 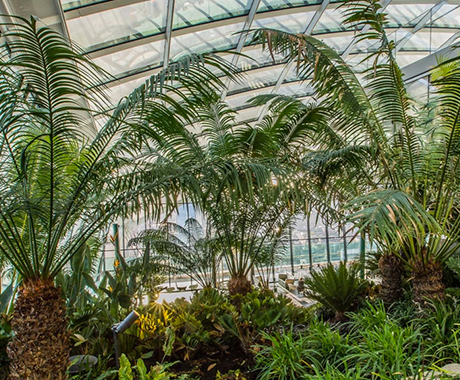 The house displays art pieces that span 4,000 years, from ancient Roman and Egyptian sculpture, masterpieces by Rembrandt to work by modern artists such as Lucian Freud and David Nash. The garden has little explorer trails (but check age requirements, it can be difficult to access the house with pushchairs and prams). 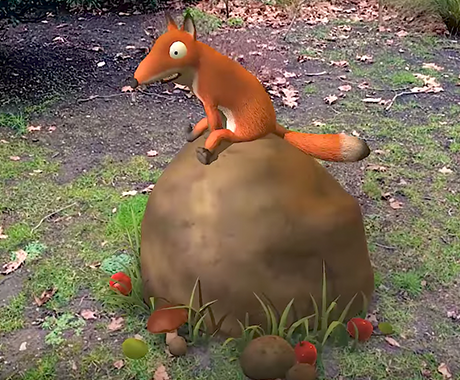 Highly recommended by a mum of 3, this family trail combines an authentic "deep dark wood walk" with an augmented reality app, which helps your little fans spot clues to find Gruffalo and his friends. Very pushchair friendly. What is the place your kids prefer to go (besides Hamleys)? Share it on Kinfo - chances are other kids will love it too!